"I feel so blessed to touch so many people across the races," the Lakewood Church spiritual leader told ESSENCE. On Saturday, August 8, 2015, Pastor Joel Osteen and Victoria Osteen, his wife, will hold their 7th annual America’s Night of Hope at AT&T Park in San Francisco. The popular Lakewood Church spiritual leader recently spoke exclusively with ESSENCE about the significance of this forthcoming gathering and holding on to hope through faith in challenging times. “Victoria and I are so excited about AT&T Park and surrounded by thousands and thousands of people committing themselves to having a stronger relationship with God; being better parents, spouses, and citizens,” says Osteen. This year marks the 7th annual event for America’s Night of Hope. The first was on April 25, 2009 at Yankee Stadium—just nine days after the new ballpark opened. 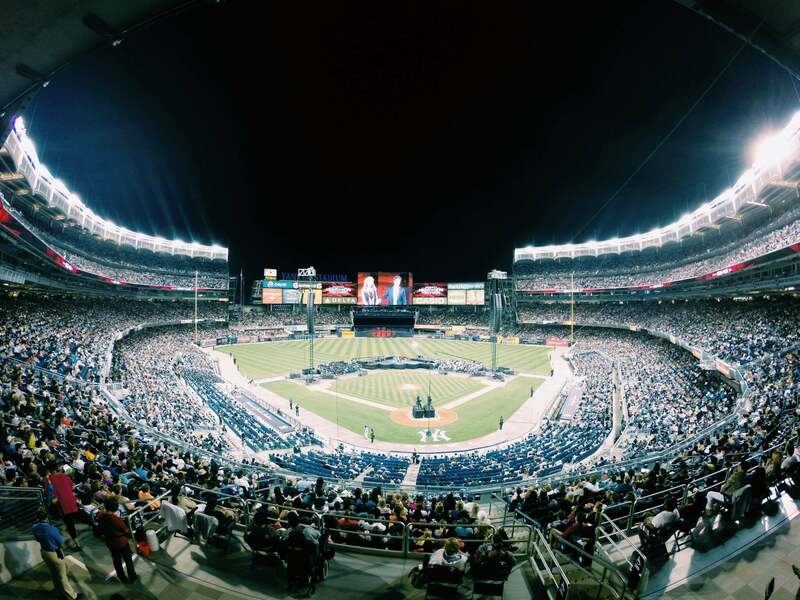 These annual stadium-sized events have also been held at Dodger Stadium in Los Angeles, U.S. Cellular Field in Chicago, Nationals Park in Washington D.C., and Marlins Park in Miami. Over a hundred thousand people fill arenas and stadiums across America annually to hear Pastor Joel and Victoria Osteen while millions more tune in around the world online and on SiriusXM radio. Voices of hope for a new generation, the Osteens’ appeal is universal. In the San Francisco Bay Area, and interested in attending America’s Night of Hope? Tickets are $15 and available at www.joelosteen.com.